Update: As the news has become public now, we can say that she has just lost her husband and the father of her children. We’ve just passed the 8,000 euro mark and continue to be humbled by your generosity and love for Rochita. Please help keep the momentum going so that we can reach our stretch goals! 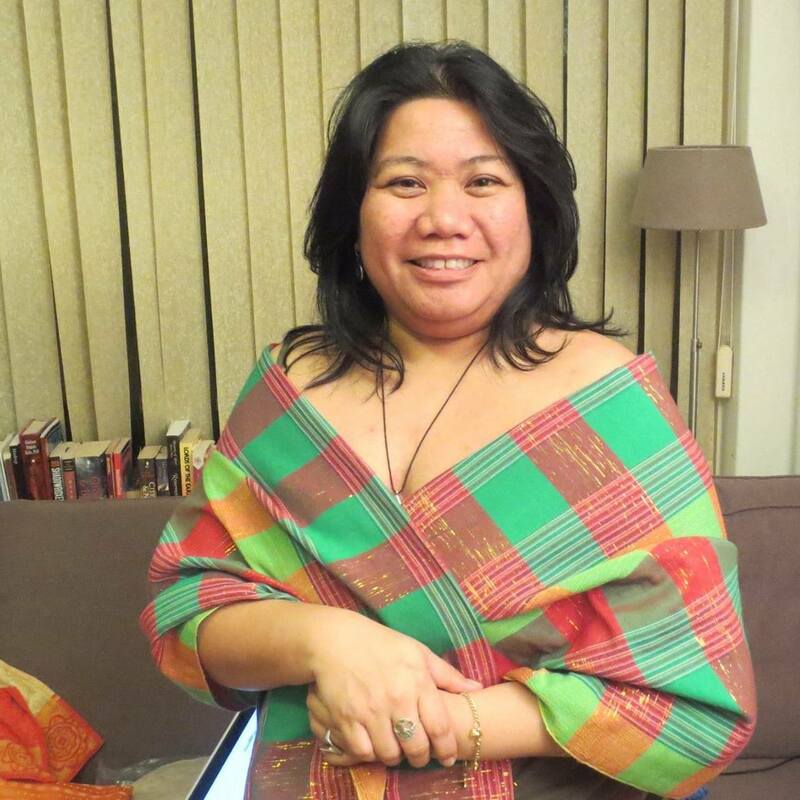 Clarion West alumnus and British Science Fiction Award nominated Rochita Loenen-Ruiz has done so much to support new and underprivileged writers in the SFF and diaspora communities. She has personally helped me and many other emerging writers with craft, publishing and general-life advice, as well as providing us with her (always) unwavering support — particularly whenever the going got tough. After I ran into troll trouble last year, I stopped writing. I would have never been able to start again if not for her. She also writes a column for Strange Horizons on topics like Diversity, Antidotes to Toxicity and the Poetics of Struggle. Unfortunately Rochita and her family recently suffered a great personal tragedy. It’s time for us — her friends and fellow writers — to give a little back. Please help anyway you can by donating money, rewards, or by simply spreading the word about our campaign to Raise Funds for Rochita. All donors will gain access to our downloadables microsite which includes a Xuya sampler ebook by Aliette de Bodard and printable coloring sheets by Likhain. As the campaign proceeds we’ll update this with more downloadables. Please check the site for the updated list of rewards. Do something amazing today. Help us Raise Funds for Rochita. Thank you!